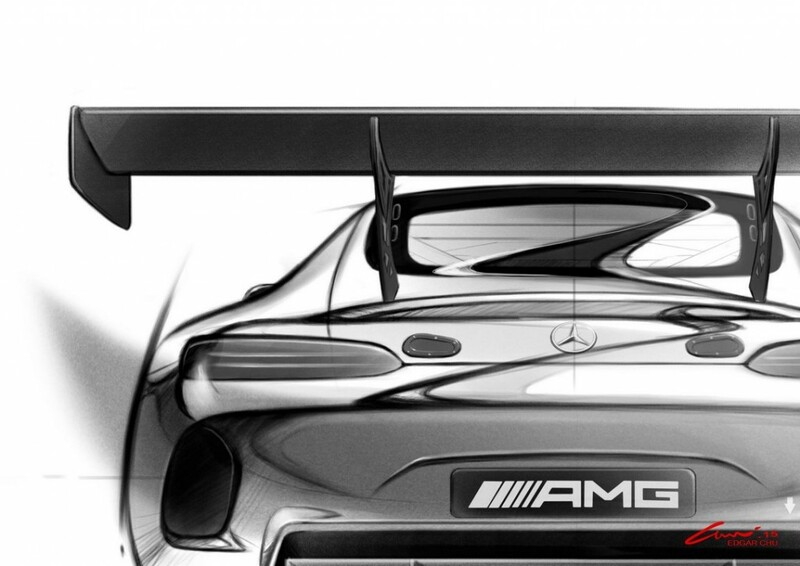 With the Geneva Motor Show drawing near, Mercedes AMG, the performance arm of the German luxury car maker, has announced that they are going to launch a new race car called Mercedes AMG GT3 replacing the now aging Mercedes SLS AMG GT3. The SLS AMG GT3 has now become a piece of urban legend these days at race tracks and has a long list of achievements to flaunt. The company shared with the public a sneak preview of the car via their official Facebook page and microblogging site Twitter. 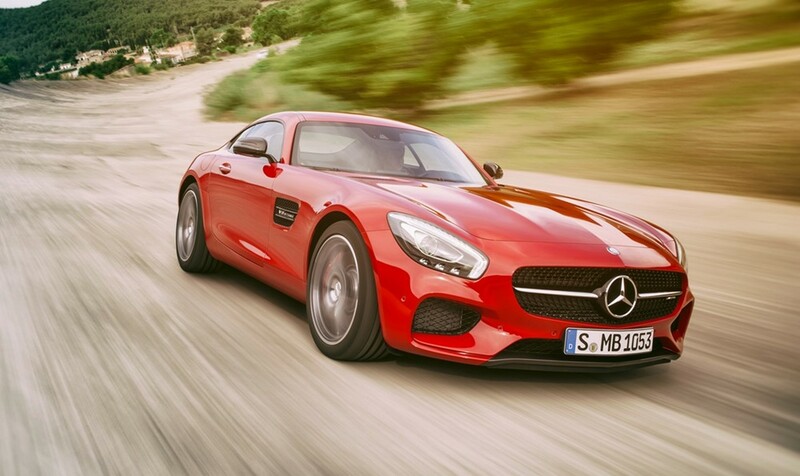 If the AMG GT made you drool, imagine what this highly aggressive looking car will do! The launch date has been set to coincide with the upcoming market launch of the road-going version of the Mercedes-AMG GT. The customer sport racing car complies with FIA GT3 race regulations and will be participating in the championship from 2016. 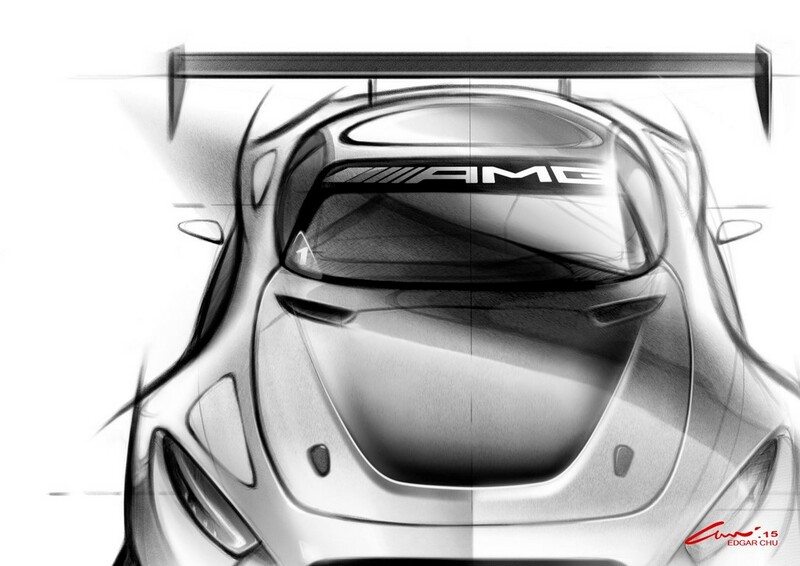 The customer sport racing programme started with the Mercedes AMG SLS GT3 back in 2010. The phenomenal racetrack performance of the AMG GT helps the car become an ideal starting point for the AMG GT3, a race car out of a road legal speed machine! The huge extra air vents to increase the air intake, gargantuan rear wing to get that extra downforce and a wide body kit just add to the muscular exuberance of the car. The tech specs of the car though are not known yet. Mercedes AMG is also planning to launch the road going version, AMG GT, in India by end 2015.